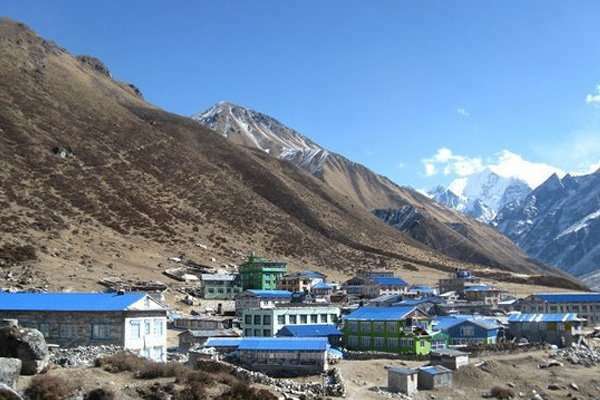 Langtang Helambu Trek is the combination of three primary trekking trail in Langtang region. Although the inhabitants have managed to keep their cultures, traditions, and values, which alive for centuries. The Langtang Gosainkunda and Helambu Trek offers an exclusive opportunity to observe the ethnic, cultural, religious as well as natural diversity. The Langtang National Park also falls in this region, so it provides an insight into the wildlife. Besides that, the proper lodging facilities make it very accessible. Langtang Helambu Trek begins from Syabrubesi and ends at Helambu and start it either clock or anticlockwise. 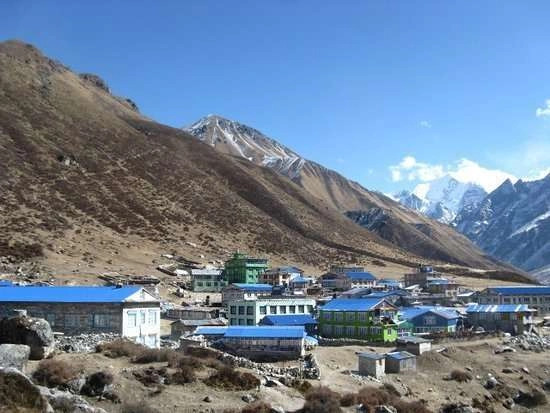 Firstly, the Langtang valley trek which begins from Shyabru Bensi and leads you into Kyanjing Gompa. The Langtang Valley is also called the glacier valley. Colorful prayer flags and slate made houses makes adorn this area although profoundly influenced by the mixture of Tibetan Buddhist culture. Then the trail gains some elevation and reaches the Tserko Ri (5000 meters) offering exquisite views of the Langtang Lirung and other Tibetan peaks beyond it. Also, nearby glaciers can visit which provides even more spectacular scenes of the snow-capped pristine mountains. Secondly, The trail leads towards Gosainkunda via Thulo Shyabru and Sing Gompa. Then the path moves into the Chandan Bari while offering exclusive bird eye views of the Ganesh Himal and the Langtang. Gosainkunda Lake, a sacred pilgrim site is beautifully situated in the lap of mountains. Also, you can observe other lakes in the surrounding. Thirdly, The Helambu trek commences from Laure Binayak Pass. Then a steep descend lead you Melamchi gaon where Guru Rimpoche meditated in the 18th centuries. Likewise, the trail continues to the small villages Tarke Gyang and Sermathang finally bring an end to this incredible journey at Melamchi Pul Bazaar. Besides that, the warm hospitality of the ethnic populations makes you happy. Moreover, you will encounter various temples, monasteries, and stupas, so it proves the perfect harmony between the diverse religious people. 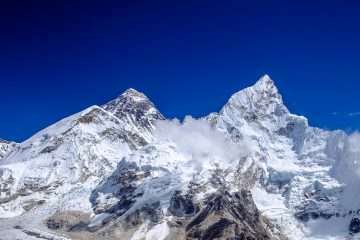 Hence, thіѕ trek recommends for everyone who physically strong and keen to observe the natural beauty of Nepal. 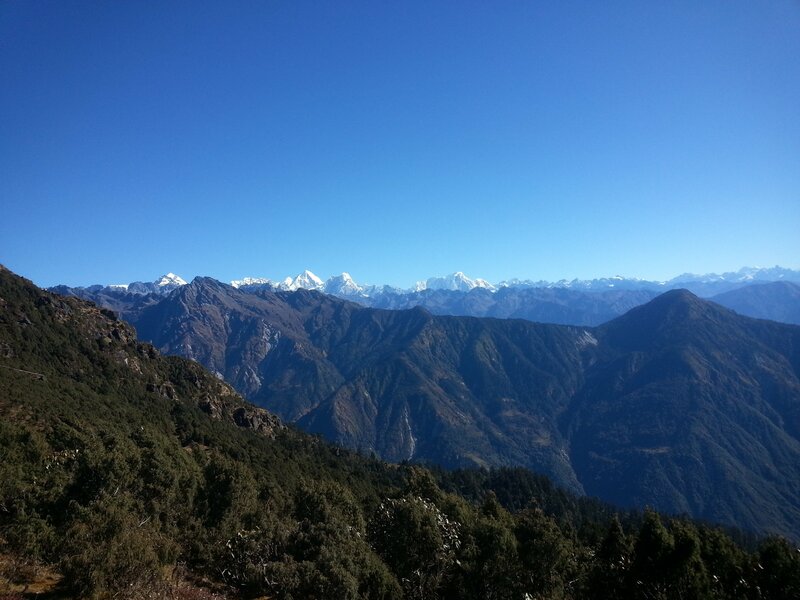 Breathtaking 360-degree view of the Himalayas from Kyanjing Ri or Tsergo Ri. In the Early morning the team will head to Shyabru Bensi (1467 m.) by bus. 7-8 hours picturesque scenic bus journey to Shyabru Bensi, passing by the low land villages and rivers along the route can reach the start point of the trek. Night at the lodge. As usual in the morning, the scenery is same, several chhorten, Mani walls and carving stones along the trail which suppose to protect from wind according to local. Kyangjing Gompa is surrounded by the Himalayas and spectaculars pastures. Visit Tsergo – ri peak 4980m 7 hours. 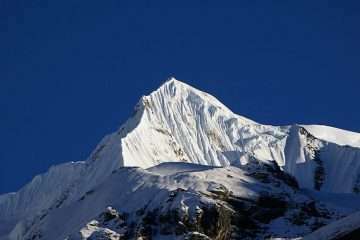 It offers the excellent views of Tibetan range, Yala peak, Langshisha peak, Gabgchhenpo peak, Shisapangma peak, Ganja chuli. Day 8: Kyangjing Gompa – Lama Hotel (2610m) 6h00 walk. TExploring the valley of Kyangjing Gompa and its surrounding. It is incredible keep in memory and returns same to Lama Hotel. Day 9: Lama Hotel -Thulo Syabru (2150m), 6h00 walk. Thulo Shyabru is the biggest Tamang village in the region. The trail goes to downhill by passing lush green forest along the trail. After the Pahiro Thaplo (top of the landslide), there is two different way. One goes-to Shyabru Bensi, and another is Thulo Shyabru village. Take a way to turn right continue uphill to Thulo shyabru village. 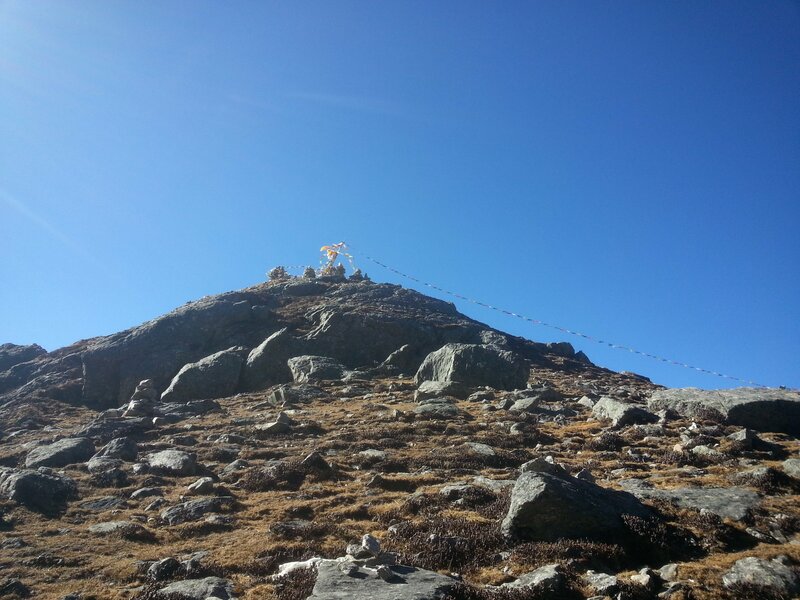 Day 10: Thulo Shyabru – Sing Gompa (3284m) 5h00 walk. Day 11: Sing Gompa – Gosaikunda Lake (4381m) 5h00 walk. Day 12: Gosaikunda Lake – Laurebinayak Pass (4610m) – Ghopte (3430m) 7h00 walk. Day 13: Ghopte – Kutumsang (2850m) 6h00 walk. Day 14: Kutumsang – Chisopani (2194m) 7h00 walk. The last day of the journey we will enter to another national park which is considered closed park from Kathmandu valley. Comfortable walk through the forest, it is nice to hear the strange voice of birds and get Sundarijal where we take the bus to Kathmandu. Prices are quoted and payable only in (US$ dollars). All prices published on our website is set as low as possible. The Prices may vary at any time due to currency fluctuation, fuel prices, and unforeseen economic circumstances. However, we guarantee our prices which already signed up for your tour. Please consult us for a custom quote.